Enrollment Pack - Cerule, LLC. Join Cerule International > Welcome to Cerule! You have made an excellent decision to join the Cerule team! Cerule offers several joining options to choose from, each of which can be customized to your exact specifications. Please review the options below and get ready for the opportunity of an Extraordinary Life! Most Popular Option: Includes ANY 6 Bottles of your choice! For those who wish purchase a business in a box, the FastStart Pack Elite contains everything you need. Choose 6 of ANY product, get training material, sales aides and support literature - everything you get to get started fast! With this pack, you are fully eligible to earn Cerule commissions. Personalized website, shopping cart (storefront) and enrollment. Access to your Business and organization via Cerule’s Backoffice Portal. Purchase products for wholesale, view your team sales, communicate to them instantly, schedule meetings in your calendar, and much more. Access: Fully eligible to run your business in any or all of Cerule’s Global Markets, and participate in Cerule’s Global Pay Plan. CUSTOMIZE THIS ENROLLMENT PACK Item Added! 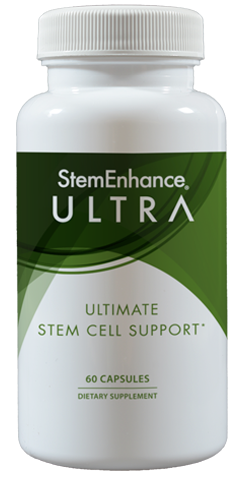 The Ultimate in Stem Cell Support. Add After clicking Add, Click Continue below to proceed. 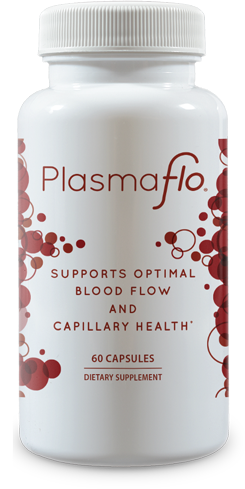 Includes up to 3 Bottles of the NEWLY RELEASED Instant Tensor Serum or Cyactiv Joint! For those who wish to purchase a business in a box, the FastStart Plus+ Pack is Cerule's NEW enrollment option that contains everything you need. Six bottles of product, including the NEWLY released Instant Tensor Serum and Cyactiv® Joint! You will also get training material, sales aides and support literature - everything you need to get started FAST! This pack will make you fully eligible to earn Cerule commissions. 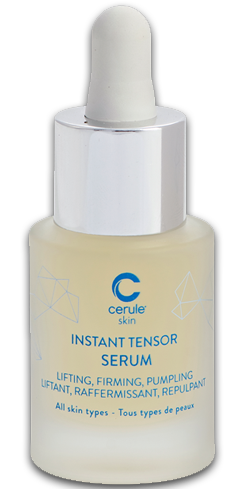 Instant Tensor Serum* - NEW! For those who wish purchase a business in a box, the FastStart Pack contains everything you need. Six bottles of product, training material, sales aides and support literature - everything you get to get started fast! With this pack, you are fully eligible to earn Cerule commissions. 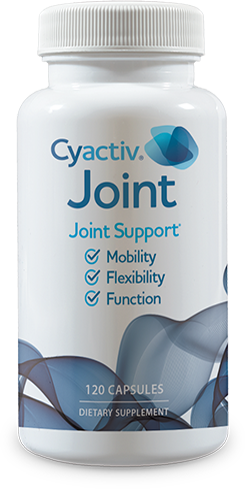 If you wish to choose Cyactiv Joint or Instant Tensor Serum, please customize the FastStart Plus or FastStart Elite Pack. Choose 3 of any product! For those who wish to purchase a business in a box, the FastStart Mini Pack contains everything you need to get started fast and on a budget. 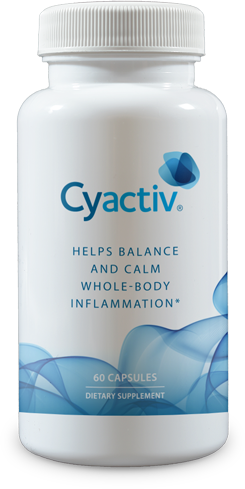 Three bottles of product of your choice, including our NEWLY RELEASED Cyactiv® Joint & Instant Tensor Serum! Along with Cerule’s amazing products, this pack includes: training materials, sales aides and support literature. Enrolling with this pack ensures that you are fully eligible to earn all Cerule commissions, car bonuses, international travel, plus you can purchase product on AutoShip at the LOWEST price possible. Free personalized website including a shopping cart and enrolment. Access to your business and organization via your Cerule real-time back office. Purchase products at wholesale, view your team's sales, communicate to them instantly, schedule meetings in your calendar, and much more. 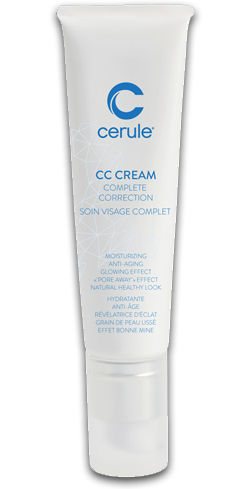 For those who wish to purchase Cerule’s extraordinary products at a wholesale price, the Cerule Starter Kit is the most cost effective option. With this pack, you are fully eligible to earn Cerule commissions.